Herbert Kilpin was the founder of AC Milan FC, one of the world's biggest football clubs. For many years his story was forgotten. This documentary uncovers new information and helps bring his memory back to life. The documentary won two awards at the Olympic-accredited FICTS Film Festival in November 2017. Since then it has toured cinemas across the UK, Italy and China. It is now finally available to buy on Region Free DVD. You can also buy the film online through Vimeo On Demand and view our extras on there including extended interviews with Daniele Massaro, Mark Hateley and Luther Blissett. All DVD buyers will receive free access to the online version too. From Victorian lace warehouse assistant to founder of Milan Foot-Ball & Cricket Club, Herbert Kilpin came a long way from his humble roots in Nottingham. But while he only played for the love of football and died in obscurity in 1916, his club went on to become one of the most successful and famous sides in the world: AC Milan. This is Herbert Kilpin’s story. 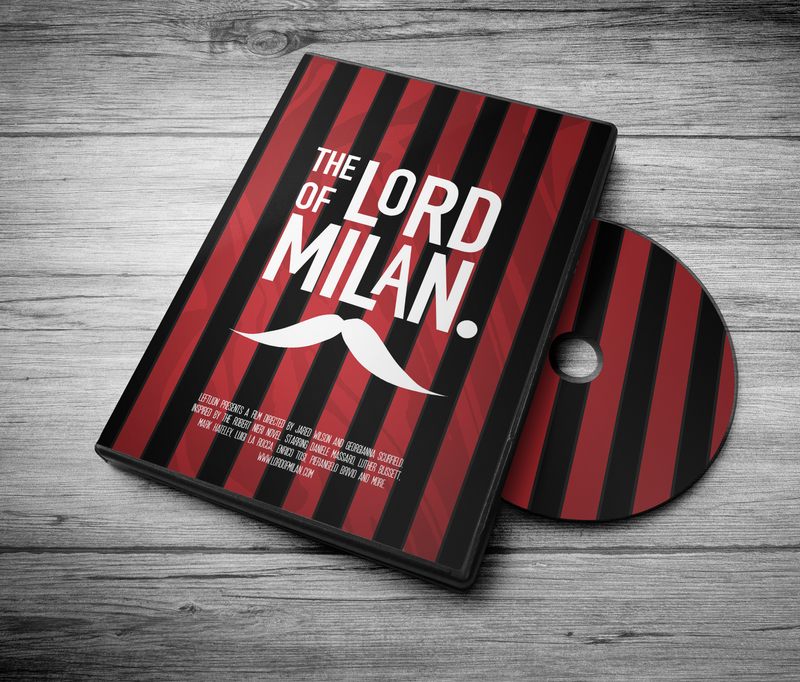 Regarded by many as the father of Italian football, to the fans of his club he is known, simply, as The Lord of Milan. On the centenary of his death, finally Kilpin is coming home. 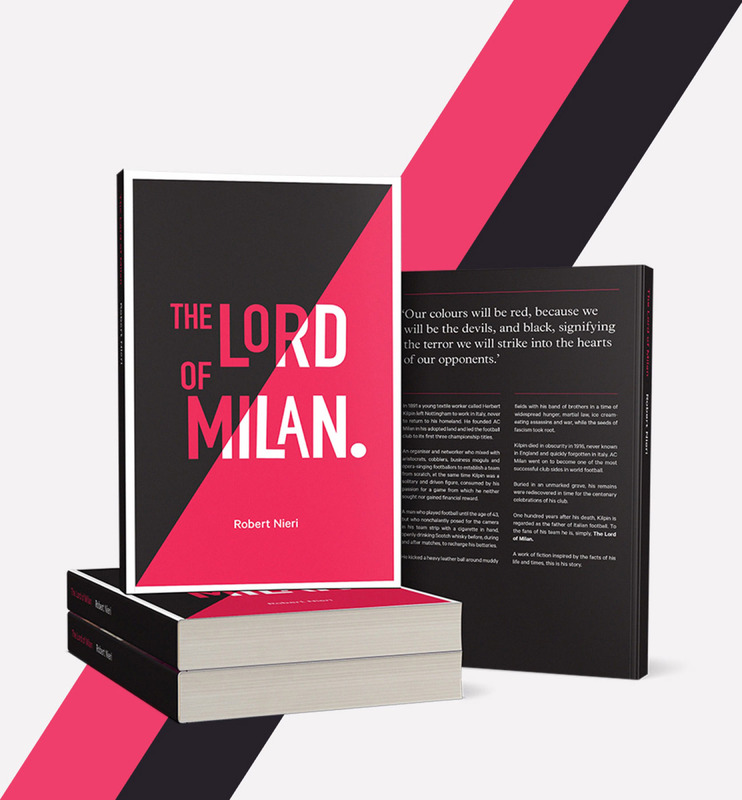 The Lord of Milan has captured the imagination of news outlets worldwide. See some of our media coverage on the links below.